There are occasions when you want to add certain features to your WordPress website. This is where WordPress plug-ins comes handy. These plugins are the tools that add extra features to your WordPress website. The kind of plugins to use on your website depends upon its niche and the vertical it serves. For example: Services and offerings of a travel websites are different from a real estate website, so does their plugins. On the contrary, there are a few plugins that every WP website should have. These plugins serve different purpose for the website such as caching, security and search optimization etc. The plugin directory of world’s #1 content management system contains over 46000+ plugins. That means there are plugins available for almost every function or feature you need on your website. Moreover, these plugins could be separated into three categories – free, premium, and freemium. Free Plugins and their upgrades are free to download and use. Premium plugins are paid. That means it costs few dollars to you to download and use such plugins. Freemium plugins are free with their basic features and options. However, to unlock and utilize their advanced features, you need to pay some specified amount. Looking for a team to develop full-fledged WordPress application with all the fea-tures required to run a portal? Visit our WordPress Development section or drop us a mail. Now back to the business. I am listing here 8 super cool WordPress plugins that you should install today to make your site robust and competent. WordPress itself owns this plugin. The plugin offers a set of stunning and inevitable features important for website performance, traffic growth, and website appearance etc. Some of its incredible features include enhanced distribution and ability to create sitemaps. Using enhanced distribution, you can share your published content to third party services like search engines and social networks. In addition to that, its inbuilt security features keep your website protected against brute force attacks. Akismet is another plugin from WordPress. It’s a default WordPress plugin available with every new WordPress core installation. The plugin weeds spammy comments out from your website. This is #1 anti-spam plugin as of now. The plugin generates a comment status history for each comment to let site moderators found spammy comments and view the number of approved comments for each user. 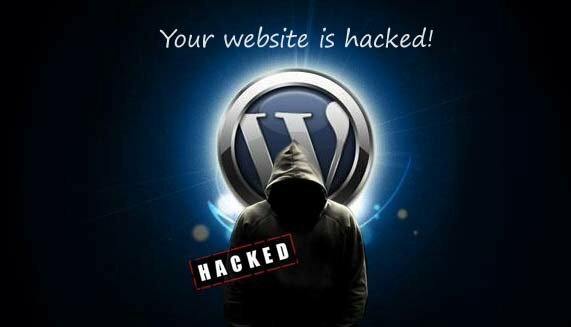 You May Also Like : How To Keep WordPress Websites Safe From Hacking ? Akismet is a freemium plugin. It’s free for the personal site and blogs, however, to use its advanced security features and spam protection for commercial sites, you need to subscribe its premium plans. 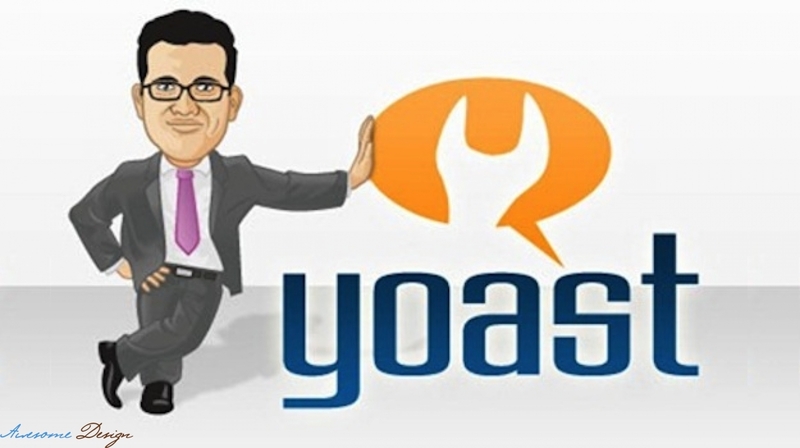 Yoast SEO is the most popular SEO plugin in the WordPress catalogue. 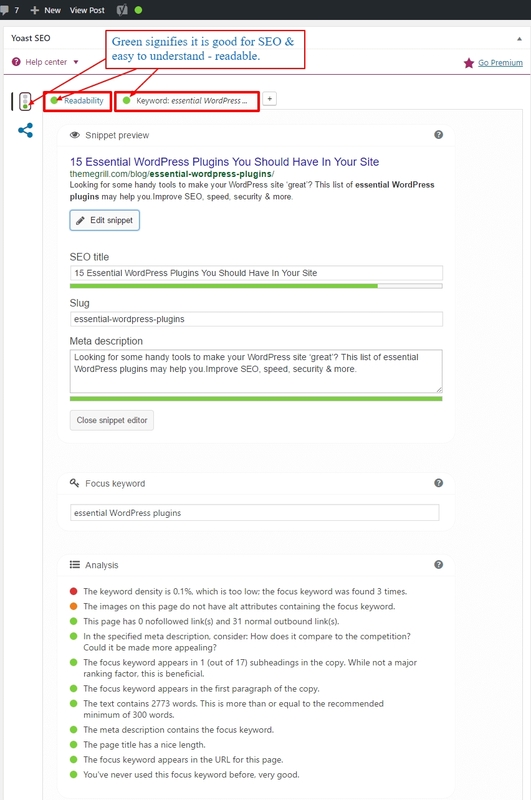 Yoast SEO is an indeed an awesome WordPress plugin that helps you through better content creation content optimization for better ranking on search results. The plugin guides admins to curate content that’s impressive, engaging and technically SEO friendly. The motive of the plugin is to provide users great content, infuse trust sustain the search rankings of the website. This happens to be the one of the most popular Google XML Sitemaps from the WordPress plugin list. A great plugin that helps website admins to get their site indexed in the search engines like Google, Bing and Yahoo etc. As soon it’s installed and activated, automatically creates an XML sitemap for your site to make its indexing easier. Search engine bots use XML sitemap to view the complete structure of your website and fetch the result quickly. Website caching is a method to improve website’s performance and boost its loading speed. W3 Total Cache is one such plugin that helps admins to achieve this. This appears to be the smartest cache plugin WordPress ever have. To recall, Caching is the process of storing the website data temporarily in the cache for faster loading of web pages. You need to install and activate W3 Total Cache to enable caching in WordPress. The plugin caches your posts and pages as static HTML files then they are rendered to the end users. Caching incredibly reduces page loading time, thus helps to optimize overall site performance. Being an integral part of your website, images don’t only add value to it and grab the user’s attention. Using images, websites deliver the message faster than what they can do using text. They make your page look attractive, catchy and engaging. Though, images make your website visually appealing and impressive, they consume a lot of storage space, thus, eventually slow down your website. Thus, to speed up the website, you need to compress images before uploading them. WP Smush plugin is that one tool you need to have installed and activated for the purpose. The plugin helps to compress and optimize the images without reducing the quality of the images. WP Smush supports all image file formats such as JPEG, GIF and PNG. Using advanced compression techniques, the plugin saves you lots of storage space. The beauty of the tool is that it auto-smushes all your attachments on upload. WP-Optimize is a popular plugin used by website admins for cleaning up WordPress database and optimizing WordPress. The plugin helps flushing up the unnecessary data from the WordPress without manual queries. The best part is that it always keeps your database optimized to render the best performance. The plugin when installed and activated removes all the spammy and un-approved comments, trash posts, and comments, trackbacks, and pingbacks etc. This is how it keeps database clean, non-redundant and optimized. Want to float a web portal using advanced Open Source technologies? Brainpulse open source development service will help you out. We ensure affordable, time bound and quality driven development process. 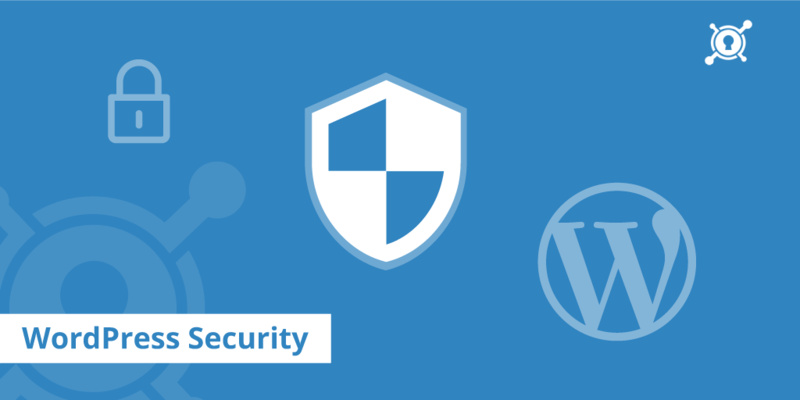 When keeping your site safe against brute force attack and hacking is your first motive, you can rely on Wordfence Security plugin. In the times when big data is crucial in rendering services and solutions, malicious bots and harmful malware on the web can attack your website and bulldoze your entire effort in seconds. 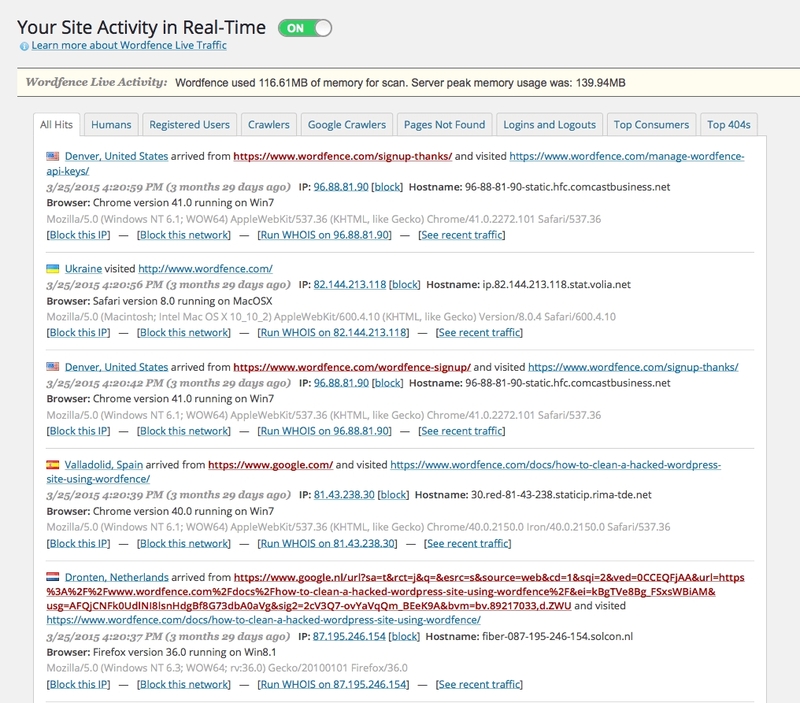 This is where Wordfence Security plugin comes handy and helps prevent the spams and keep your website secure. Among some of the notable features of the plugin, Firewall protection, malware scan, blocking, login security and live traffic monitoring are a few that keep attackers and hackers at the edge.